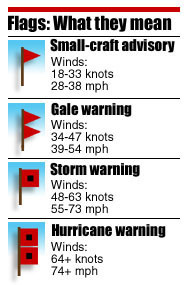 Probably not s smart idea to be ice fishing with a 30MPH gale warning out .....Just saying!!!!! Tonight is a good night for the Seafarer's Prayer. I bet they were scared. I am glad they are safe. Amazing how they totally ignored the weather report. They should pay for the rescue costs! Gotta go along with Dave Collins!Not smart at all. Must really want fish to take chances like that! Doesn't seem like it has been cold enough long enough for the ice to be safe. I'm not from Duluth but we do have fairly severe winter here in Ohio and do see ice some winters. wow! Amazing how they totally ignored the weather report.